“The Dark Horse”, as a movie title, is certainly a metaphor. The “Horse” is the Knight in chess, with its funny move, and the “dark” refers mildly to the Maori native people of New Zealand. But the film has nothing to do with the “The Dark Knight” of Christopher Nolan. 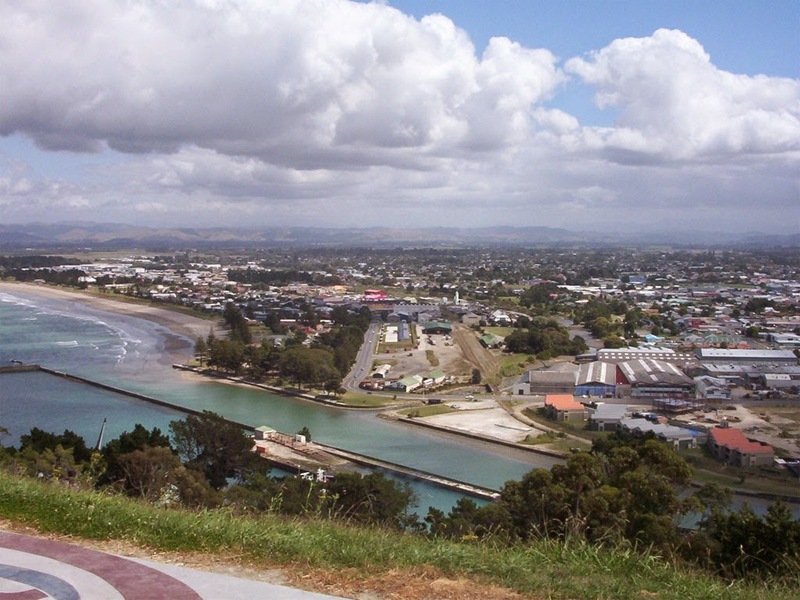 The film, directed by James Napier Robertson, has a grand look, in wide anamorphic, of the north island of New Zealand, particularly Gisborne and Auckland. But New Zealand here looks a little gritty, not spectacular like in the "LOTR" movies. The central protagonist is a speed chess whiz Genesis Potini (Cliff Curtis), himself staggering in life after release from a mental hospital. He decides the way to rehab himself is to become coach of a kids chess team called the Eastern Knights. It’s not surprising that he meets a lot of resistance in the community, especially his own brother, in a tense scene at midpoint. Eventually, he gets the kids to a tournament in Auckland. Some of his behavior at the match would not normally be tolerated at USCF-rated chess tournaments. There is some chess theory in the movie. Genesis talks about the difference between the “Spanish Game” (Ruy Lopez opening) and the “Italian”, -- all having to do with where White places a Bishop move three. The latter is more romantic and recently has gained traction in chess theory. The tournament games are interesting sometimes. There is one depiction of a smothered mate (a Queen sacrifice followed by a Knight move checking a King in the corner), which has actually happened in the Italian Game and is a known trap. The final game, which one of the Maori kids wins with White, appears to be a Two Knights Defense (link) but I had a hard time following the moves. I also noticed a “queen pawn fork trick” on the board. I lost a game in the Arlington Chess Club in 2013 in a similar line (with Black). I saw the film Saturday evening at Filmfest DC, at Landmark E Street, in a smaller auditorium, nearly sold out although I bought the ticket on site with a walk-in. I think major league baseball players, especially managers, should take up chess. I guess the same is true for football. Wikipedia attribution link for photo by Richard Grevers of Gisborne, NZ, under Creative Commons Share Alike 2.0 License.